KB Glass are a professional glazing firm with many years' of experience in the glazing industry. 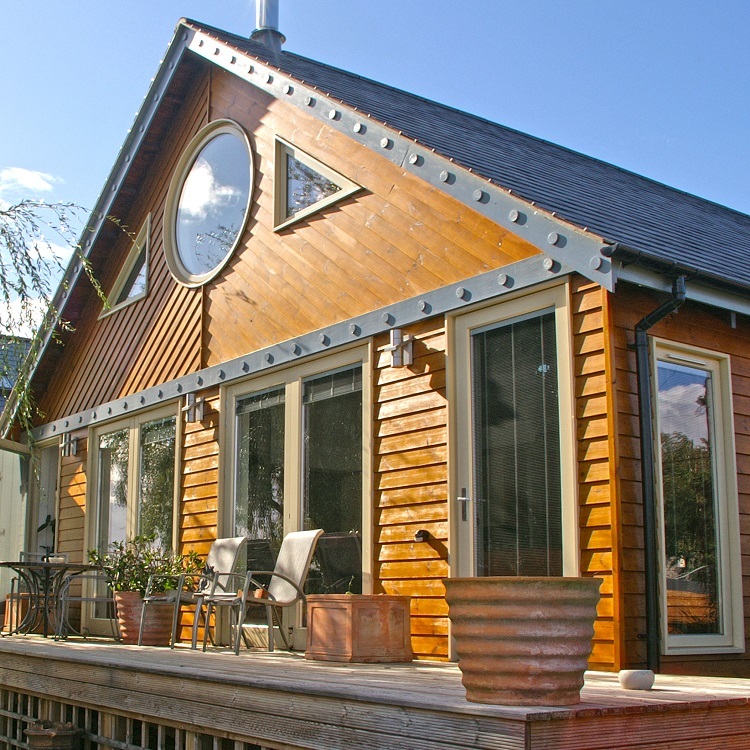 Working with individuals and businesses across Wadhurst and throughout the South East, we are passionate about timber windows and we supply and install to the highest standard. With KB Glass you gain the reassurance that you are dealing with local specialists, we have a friendly team who work hard to deliver high quality workmanship and exceptional customer service - why not take a look at our reviews on Checkatrade. 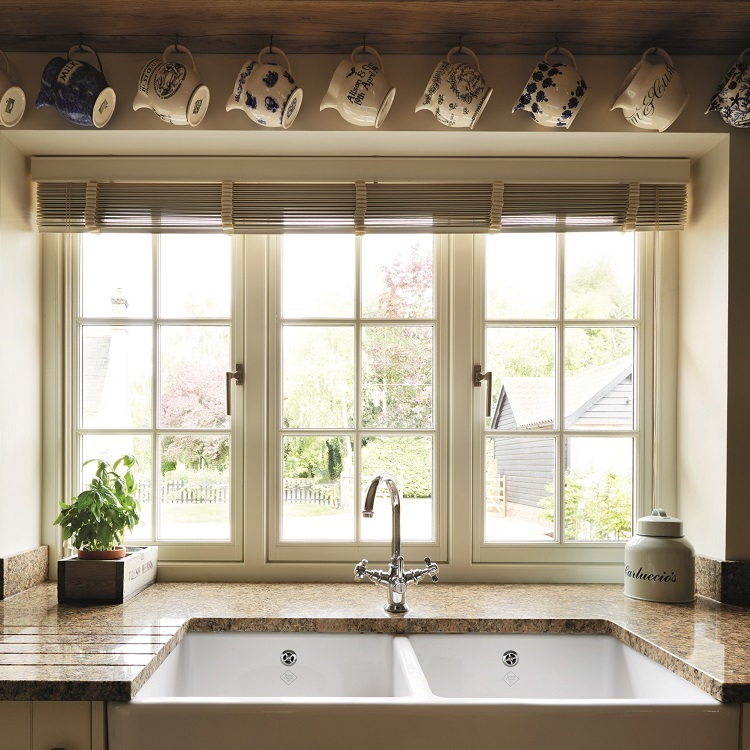 KB Glass are proud to offer such a versatile range of timber windows. With a range of looks and finishes available you are sure to find the perfect design to enhance your home or business. Why not take a look at our range of George Barnsdale timber doors and patio doors for further inspiration. Or, contact our friendly team in Wadhurst today to see how we can help.